1. If I am a PA, can I write orders for admission and/or dose changes for patients in Opiate Treatment Programs (OTPs)? The 2015 Federal Guidelines for Opiate Treatment Programs state that only physicians may admit or order medication changes in OTPs. In many settings, local regulatory bodies have interpreted this to mean that this order-writing may be delagated to PAs, consistent with state practice guildelines regarding delegation by MDs to PAs, but some settings have interpreted this to mean "physician only." PAs and NPs are grouped together in this process. NPs do not have separate standing from PAs in the SAMHSA guidelines. 2. Is there an exemption process that allows PAs and NPs to write such orders ? Yes. There is a SAMHSA-approved process so that PAs and NPs can obtain an exemption to the SAMHSA “physician only” rules regarding order -writing in OTPs. This was a point of emphasis on a work group which was charged with revising the SAMHSA rules, resulting in the 2015 revisions. There was an effort to modify the rules to include PAs and NPs, but it failed. What emerged was the new exemption process, where a facility or agency can request and receive exemptions allowing PAs and NPs to write orders in OTPs. 3. What must be done to obtain this exemption? 1. The Opiate Treatment Program must be located in a state which grants PAs and/or NPs Schedule 2 prescriptive authority. 2. The Opiate Treatment Program must be in a state where there are no special state rules relating to the scope of practice in OTPs. 3. 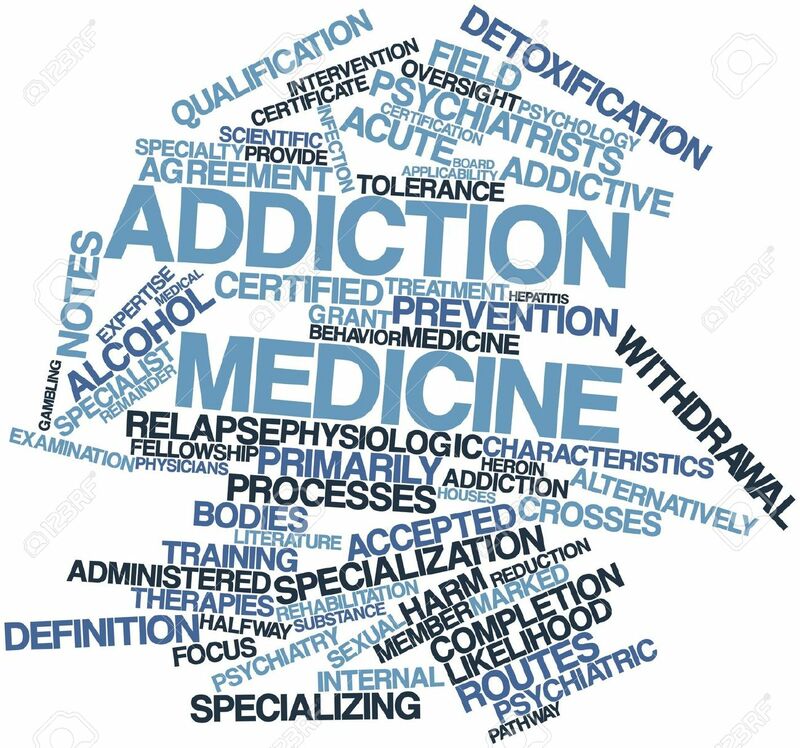 The Opiate Treatment Program must have the support of the agency OTP medical director regarding the seeking of the PA/NP exemption. 4. The State Opioid Treatment Authority (SOTA) must be willing to approve an OTPs request for exemption from those Guidelines for 42CFR Part 8. 5. SAMHSA/CSAT will consider for approval the exemption request. 6. For agencies wanting the authority to have PAs and NPs conduct intake physicals, admit patients and order dose changes, the agency must engage with the agency's program sponsor and medical director to start the process for applying to CSAT for the exemption. Today, President Donald J. Trump signed into law H.R. 6, the Substance Use Disorder Prevention that Promotes Opioid Recovery and Treatment (SUPPORT) for Patients and Communities Act of 2018. This bipartisan law was agreed to by the House and Senate to respond to the opioid crisis. Click to see general information about process and patient limits (Up to 30 patient at a time for PAs/NPs receiving the X-waiver for one year, then up to 100 patients at a time with waiver renewal in year two) from ASAM about the buprenorphine waiver process for PAs and NPs. Click to access the free 24 hour ASAM-AAPA waiver training allowing PAs to prescribe suboxone. The AAPA, in partnership with SPAAM, has created a resource for state chapters and PAs interested in obtaining an exemption from SAMHSA allowing PAs to practice fully in Opioid Treatment Programs. Click here to see this exciting resource. SPAAM had two resolutions pass at the May AAPA House of Delegates. One was about addressing the Hep C epidemic, and one about opposing mass deportation of immigrants in the United States.